Including detailed notes to encourage group discussion around the topic, our Avoiding Slips and Trips Toolbox Talk is designed to cover the risk factors associated with the leading cause of serious workplace injuries. With around 40% of all serious injuries at work caused by slips, trips and falls, the issue is a very serious one. Avoiding Slips and Trips, our newly released Manager’s Toolbox Talk, is designed to facilitate small group training. It includes detailed notes and resources to encourage discussion. Users will learn how to recognise the risk factors associated with slips and trips, the relevant control measures to combat each one and the steps to take to avoid incidents like these in the first place. 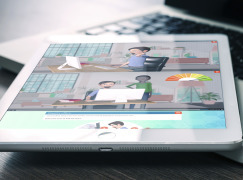 At DeltaNet International, we have years of experience in delivering the best eLearning solutions to clients of all kinds, from SMEs to global household name brands. Avoiding Slips and Trips Toolbox Talk joins our collection of Slips and Trips courses. Our Introduction to Working Safely courses provide a thorough grounding in the most common workplace hazards and how to avoid them. With multiple potential hazards in every office, factory, shop and warehouse, safety training has never been more important. Driving is an important part of many people's work lives. Learn all you need to know to stay safe on the roads with our Driving at Work eLearning courses. Fire safety is everyone's responsibility at work since fire presents a significant risk to the livelihood of organisations, the equipment they own, and the staff that work for them. Working at height is one of the riskiest tasks in the workplace and one which results in numerous injuries and fatalities. All employers are legally obliged to put measures in place to prevent accidents and more importantly to provide training for employees. Personal safety is a person's right to go about their everyday life free from the threat or fear of psychological, emotional, and physical harm from others. It's vital for employers and employees to be aware of their rights and responsibilities when in the workplace. Safeguarding is the act of protecting a person's right to live in safety – free from abuse, harm, and neglect. Travel is an important part of many job roles. Whether it's regular sales trips abroad or just driving a few miles between sites occasionally, most employees will need to travel at some point in their careers. The most common cause of major injuries in UK workplaces, slips and trips are almost always avoidable. This interactive course teaches you to recognise hazards before they become a problem, work safely and - most importantly - prevent injuries from happening in the first place. 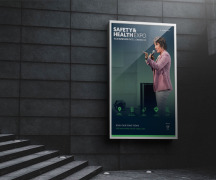 Our DSE training covers everything you need to know to control the risks associated with using display screen equipment and explains how to analyse office ergonomics to assess any health and safety issues that might occur. There are thousands of asbestos-related deaths in the UK every year. Recognising it and knowing how to handle it safely when it's found is extremely important. All working environments have an effect on the environment. Reduce the risks caused by hazardous substances with COSHH eLearning. Legionella is a collective term that refers to the group of diseases caused by the Legionella bacteria in humans, the most common of which is Legionnaires' disease. To avoid these health issues, it's important employers and their staff are aware of the principles of water safety. 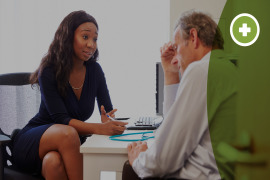 Our Manager's Overview eLearning course is designed especially for managers and supervisors and will take a closer look at your responsibilities when it comes to the health and safety of your colleagues. The course focuses on the 'plan, do, check, act' management system. Over a third of workplace injuries occur due to manual handling. Explore the proper techniques for lifting, lowering, pushing, pulling, holding and carrying objects. The course gives an overview of types of manual handling equipment and how to use them correctly. Our Risk Assessment eLearning course shows employees how to identify and control workplace risks using a risk assessment document so that everyone can enjoy a safer working space. Without the proper protections, long-term use of hand-held and guided power tools can lead to health issues like hand arm vibration syndrome (HAVS) and carpal tunnel syndrome. 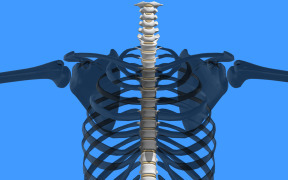 Learn how to avoid the health complications from this kind of work with DeltaNet International's comprehensive course. 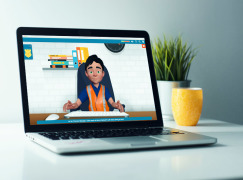 Our new DSE Challenge eLearning course uses the latest techniques in animation, interactivity and gamification. Suitable for all employees, our Medical Emergency short course encourages workers to learn about the appropriate response to serious medical incidents. Every work activity puts pressure on the spine, whether we work sitting at a computer, manual handling in a warehouse or driving on the road. DeltaNet International is Hitting the Road! 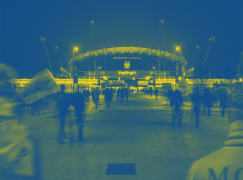 We're launching a brand new roadshow this year, covering venues in London, Birmingham and Manchester. Do you drive for work or managing people who do? Our new Driving at Work Challenge course can help. 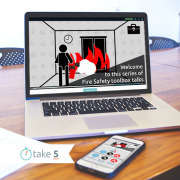 Our new Fire Safety (Toolbox Talk) course provides a framework for providing small group training in the basics of fire safety. Our new Hand Arm Vibration course gives learners a thorough grounding in this important workplace health and safety topic. The DeltaNet team exhibit at Health and Safety and Compliance events all over, from London to Amsterdam to Las Vegas. There’s a growing awareness of the environmental impact of everyday business activities. What’s sometimes harder to find is a clear guide on how to make your business increasingly “green”. Mental health and workplace stress are being discussed more than ever. What can people do to manage their own stress and signs of stress in their teams? 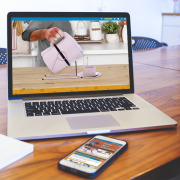 Your business is unique and your eLearning solutions can be, too. Answering the major questions in Health and Safety and Compliance, our Knowledge Base is a great resource for professionals who want to know more about the big topics. 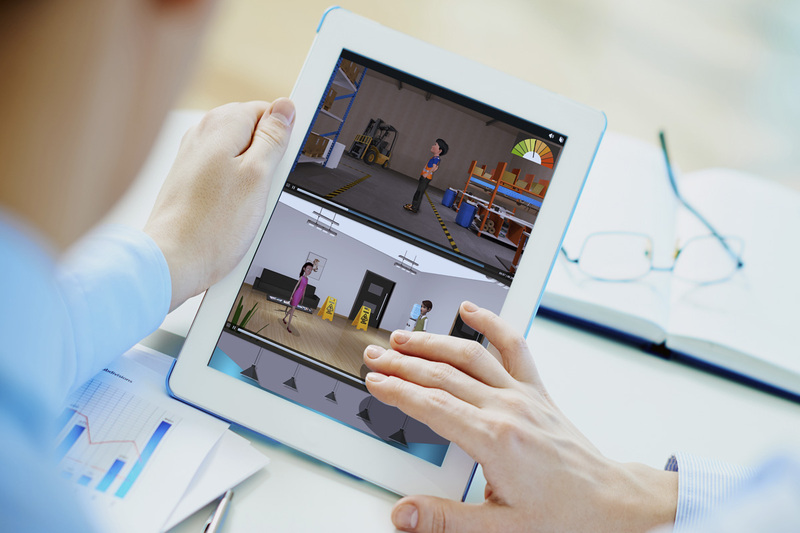 Combining the latest techniques in animation, gamification and interactivity, our Introduction to Working Safely Challenge courses offer a thorough grounding in some of the major topics in workplace health and safety. We can create courses and modules from scratch that meet your company's specific needs. 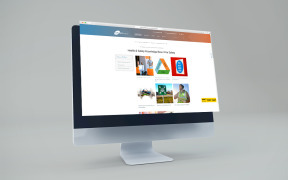 We've worked with many organisations, including global household names, to build tailored eLearning courses. If you have something in mind, we can make it happen.